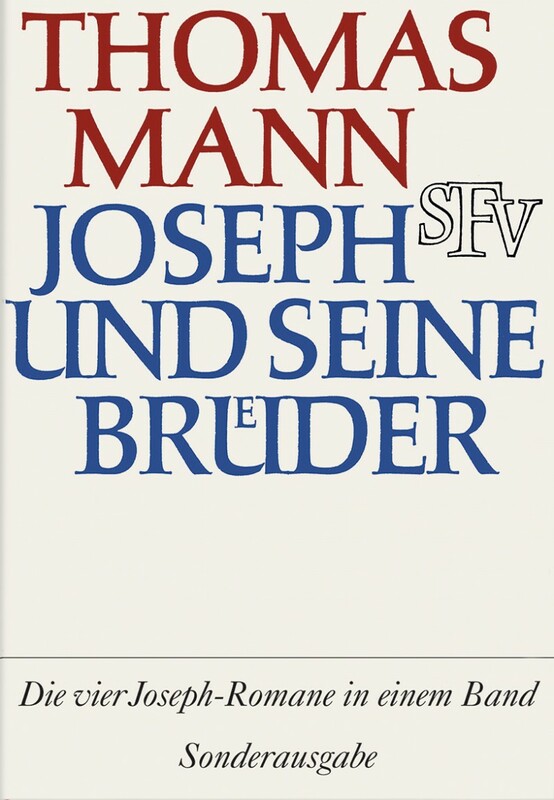 Joseph und seine Bruder | Read or Die: 10 Longest Novels in the World! Epic tetralogy written by Thomas Mann, the German writer, was published in the middle of the war, in 1943, in Sweden. The novel contains a retelling of the famous events of Genesis - from Jacob to Joseph, - that are taken within the historical context of Amarna period of Egyptian history (around 1300 B.C.E.). Thomas Mann worked on the creation of four volumes over a 16-year period.